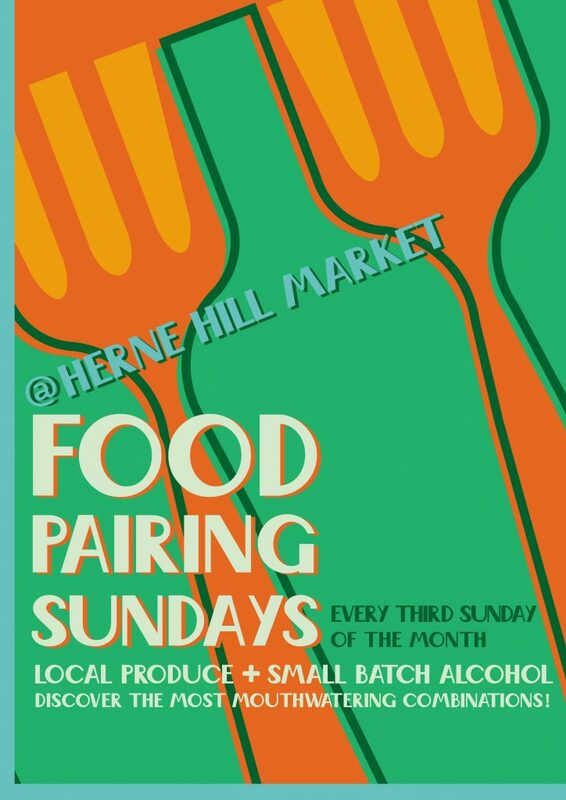 The next market here is on Sunday, 28 April 2019, 10:00 am-4:00 pm. 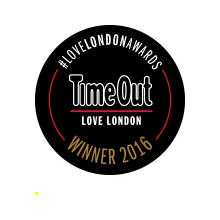 We’re really, really chuffed to be able to announce our market has won the TimeOut Love London Award for best shop in Herne Hill! We couldn’t have done it without the amazing support we received from our stallholders & customers…so a big thank you goes out to all of you! Herne Hill in South London feels like a village or small town with a cluster of individual, distinct shops and small businesses, often family-owned, located in a semi-pedestrianised area near the station. Our market is right at the heart of this bustling Station Square shopping precinct providing locally-produced foods and arts and crafts from within 100 miles of the market. 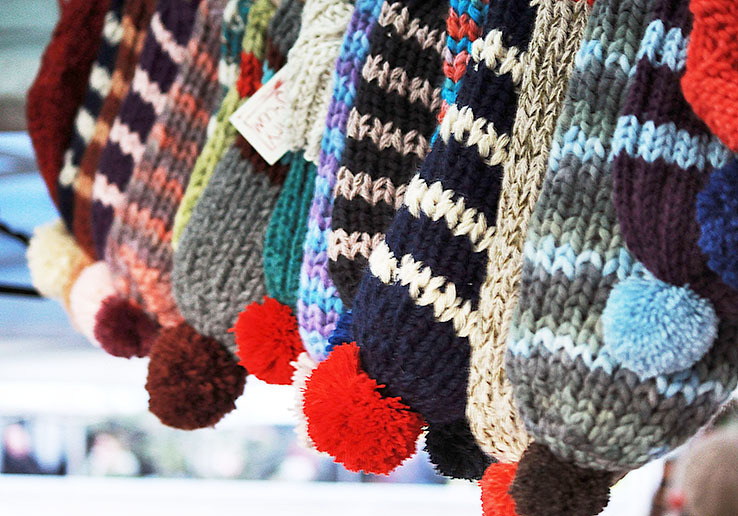 Now in its fourth year, the market draws shoppers from all over south London and further afield, with some coming regularly and others who pop in every now and again to buy a unique piece of jewellery or hand-made craft. 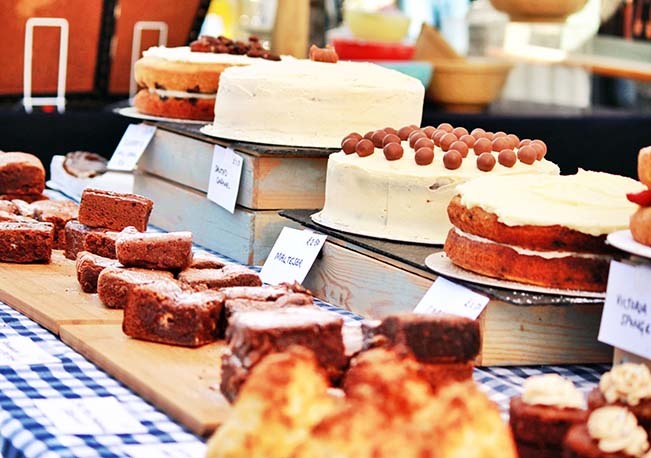 Herne Hill’s street market has more than 50 traders and adds life to a thriving area, providing a Marylebone High Street feel and drawing in shoppers and visitors who might go elsewhere. 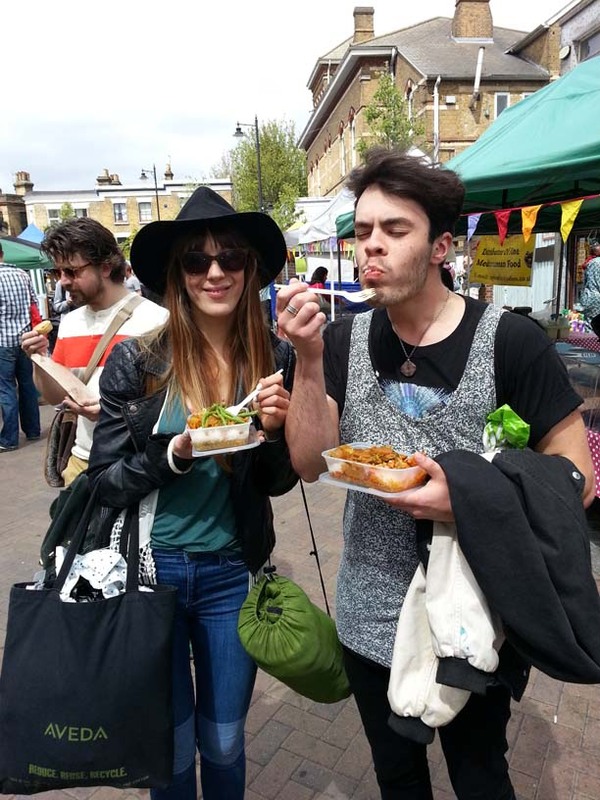 At our market, the idea is not only to sell and promote local businesses but to build on the very strong community links already in place. Herne Hill’s attempt to create a thriving shopping environment and neighbourhood and has already won praise from Mary Portas, the “Queen of Shops”. If you are a creative resident or local business and would like to get involved please do get in touch. To find out more information on how to apply for a space at this or any of our other markets then please contact us here.